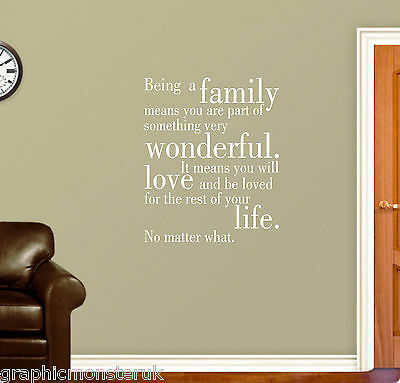 This is a cut vinyl wall decal available in either two colour, or one single colour. A stunning piece designed by myself. Please use the drop down menu to make your choices. Size 57cm wide by 70cm deep. 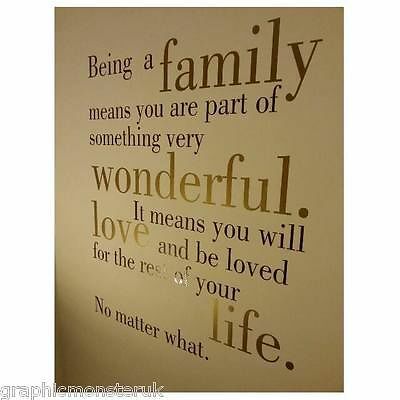 Supplied on application tape to assist with installation, and simple instructions are supplied. 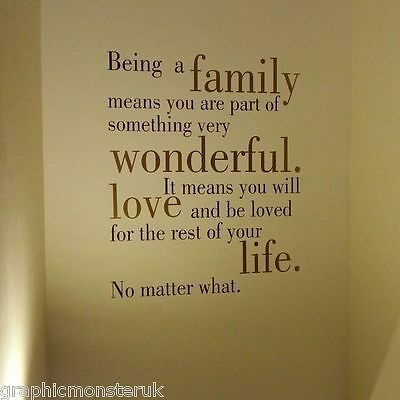 If you require any help/advice on how to apply this wall art, please contact me before installation. Also if you find your item is faulty, damaged, or not as described, please get in contact before installation. A refund cannot be given on items once they have been applied/used by the customer.